The latest in cutting edge technology using class leading sensors and processors to deliver the performance you demand. Whether it’s causal or professional, it’s your choice. 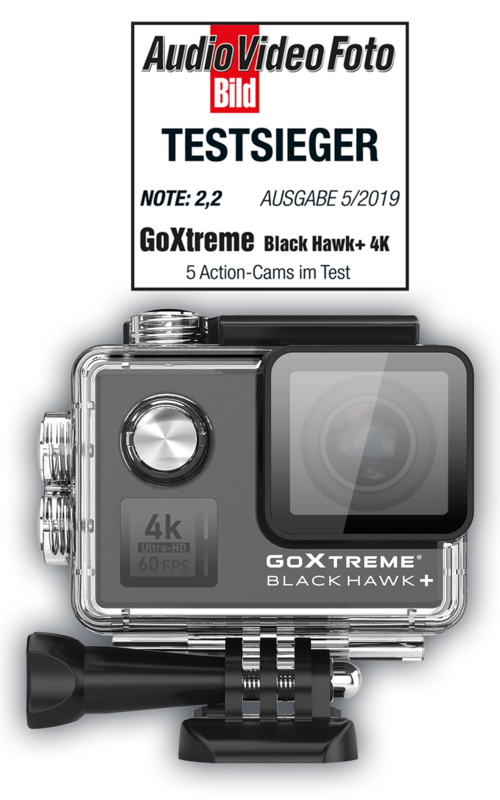 Your action – Your cam. Ride the elements. 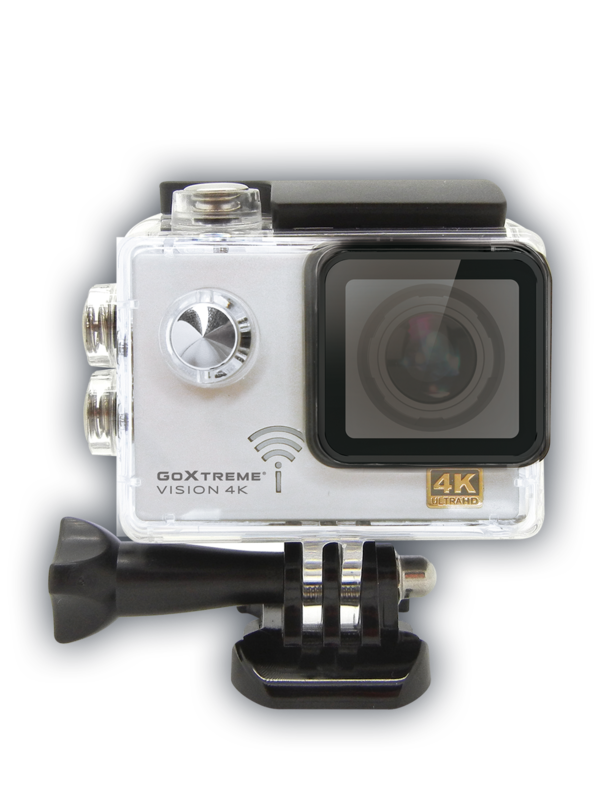 Every GoXtreme Action Cam comes with a selection of essential mounts and accessories right out of the box. 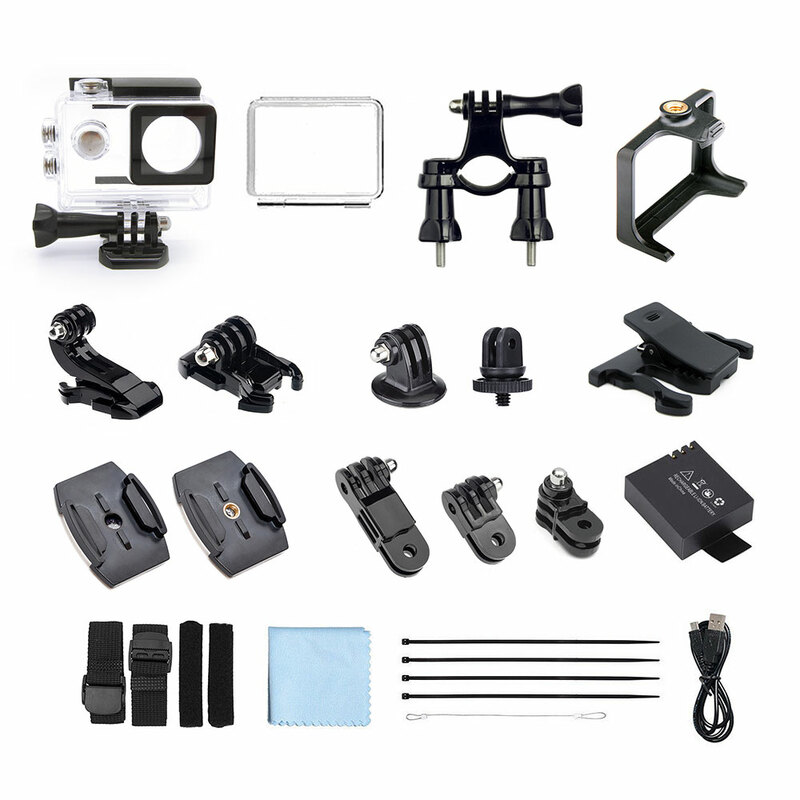 Waterproof housing, high-resolution display, matching battery and an extensive range of brackets and mounting options are included.